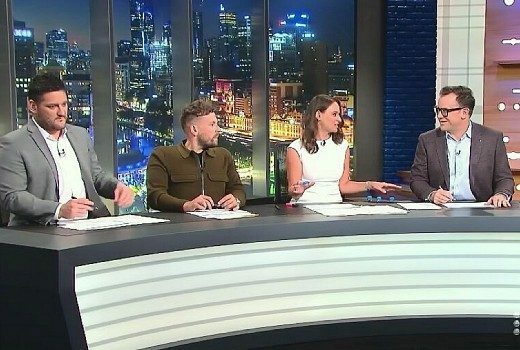 Nine’s AFL panel tonight is joined by Carlton’s Patrick Cripps & St. Kilda’s Josh Bruce. 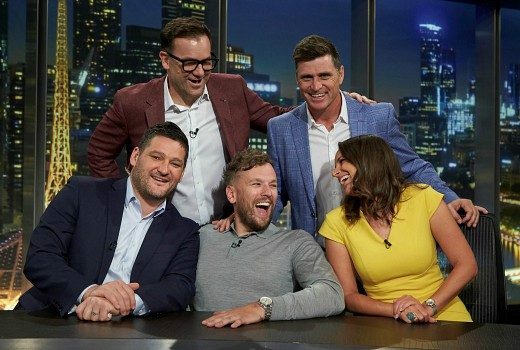 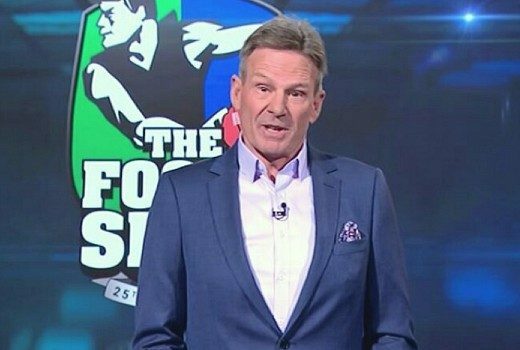 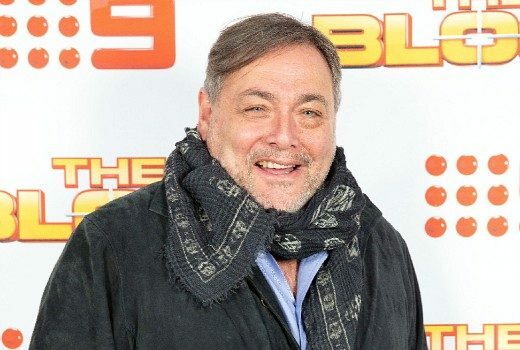 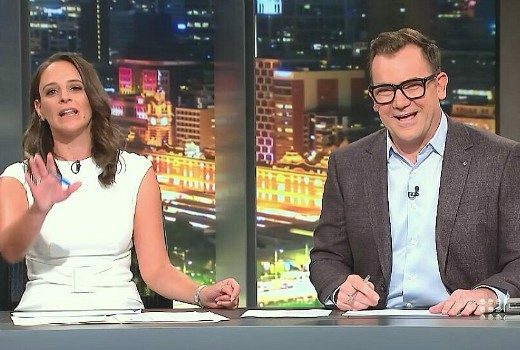 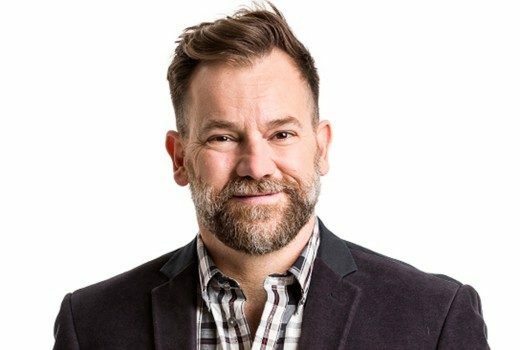 Lehmo, Dylan Alcott, Fevola for new-look Footy Show? 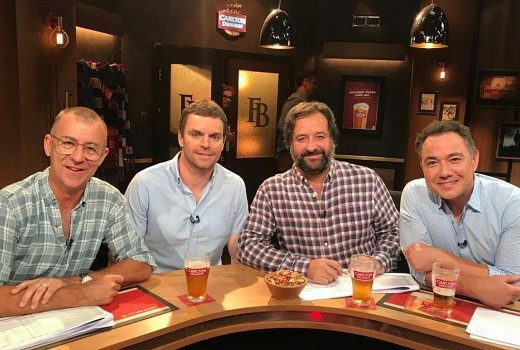 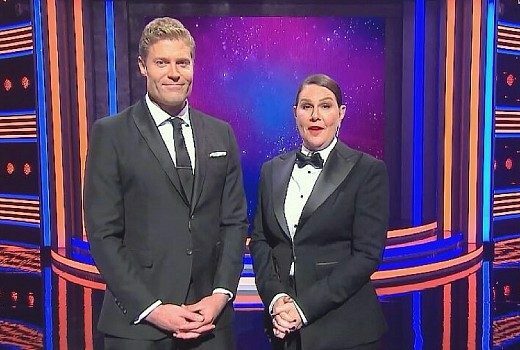 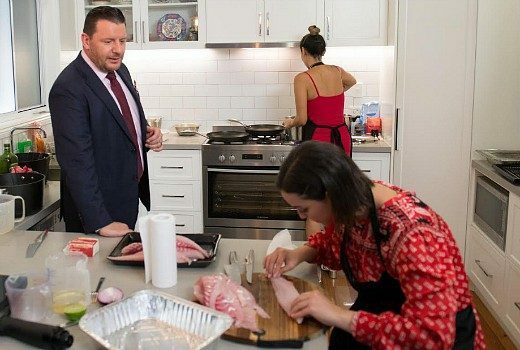 Invictus Games presenters are rumoured to be fronting the Footy Show revamp. 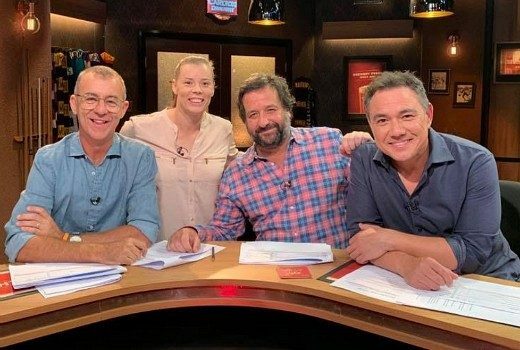 It’s Live with family appeal. 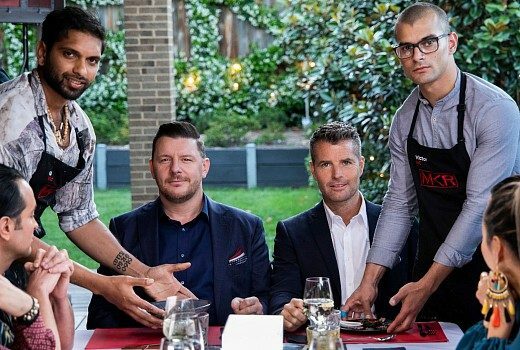 10’s new show tries to juggle the loose & unpredictable with mixed results.